This is a lovely vintage cabin with a beautiful view of the meadow from the front deck. 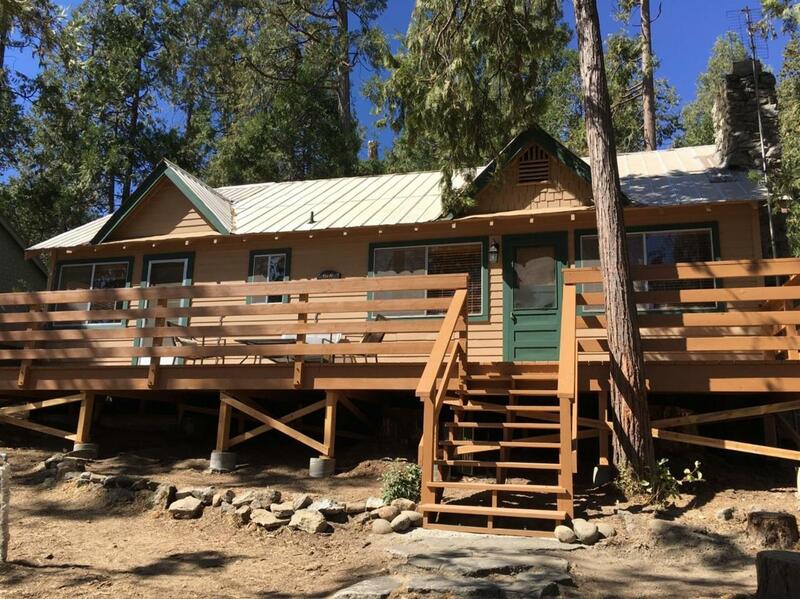 The cabin has 2 bedrooms and 1 bathroom. The living area has a wood stove for a cozy cabin feel. There is a bright and inviting dining room just off the kitchen with a view of the meadow. Beautiful hardwood floors which add charm and warmth. A truly must see property. Fully furnished. Listing provided courtesy of Carol Salvador of Century 21 Jordan-Link & Co..